Apple Inc (NASDAQ: APPL) took the center stage a few weeks ago to introduce Apple Pay, along with its iPhone 6 duo. The new Apple Pay has already taken off; however, its effect among online merchants and offline stores is comparatively low. Apple Pay is one of the most anticipated iPhone 6 features, and its without a doubt that this new payment method took the Google Wallet concept to a whole new level. The wallet concept that Apple introduced is secure, however, analysts believe that it is as secure as your photographs on the iCloud. It is being reported reported that the number of users to use mobile payment methods are going to increase to 450 million by the end of the year 2015, which turns out to be a $700 billion business. Apple Pay is not new in this field. However, and there are many so many big players in it providing various mobile payment methods to have a better grip onto the market. The industry limits the use of plastic cards at the most of the times, and Apple Pay is supposedly going to expand its ‘Apple Pay Accepted’ outlets. Company will ensure that more customers are relying on the Cupertino giant’s method to process their payment. However, the current player of the industry is Paypal, a company co-founded by Elon Musk, is surely one of the most used payments method. Ebay and other giants in the online retail industry rely on Paypal to do their transactions, however, Apple Pay can be a potential threat to the company. PayPal recently launched an ad campaign against Apple Pay that states, ‘Your money is as safe as your photos on the iCloud’, pointing out the recent breach Apple had on its cloud service. 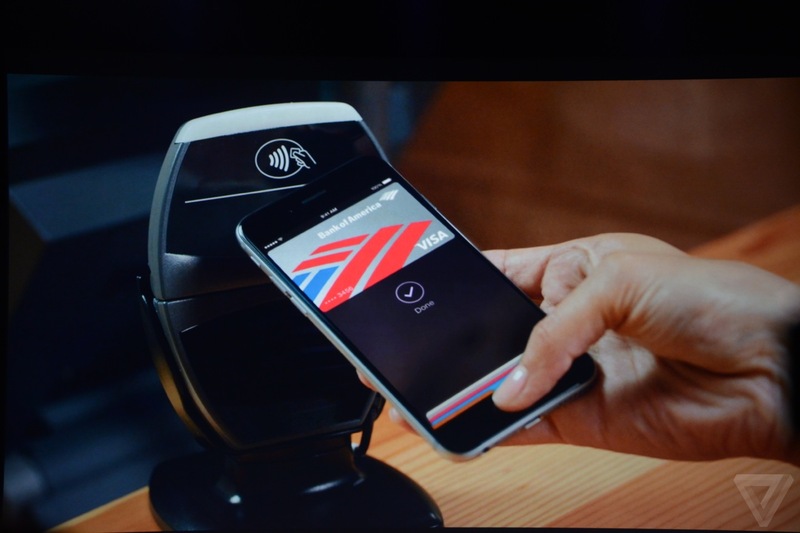 Analysts believe that the Apple Pay is expected to be seen at various online merchants in the coming few months.